Missouri weather comes in extremes. Sure, we get warm days in February and odd chills in mid-July, but for the most part we know the cold begins in the November and the heat starts after the rainy spring. Some of us have a wardrobe for each season. Many of us have decorations for the different holiday seasons. If this sounds like you, then you know how difficult it can be to find space for all of your decorative, clothing, or other seasonal items. If you don’t have the space in your home for all four seasons, then a small unit might be right for you. If you run a small startup company or even a large corporate office, then you probably experience serious growing pains from time to time. You may find that you need to use some equipment only part of the time. Most often, however, businesses young and old need space for filing and records. As a business grows, these are the first items to get displaced by new hires, new workstations, and new equipment. And the issue only gets worse with the passing of time, until it may seem that you need an entirely separate office just to store things. 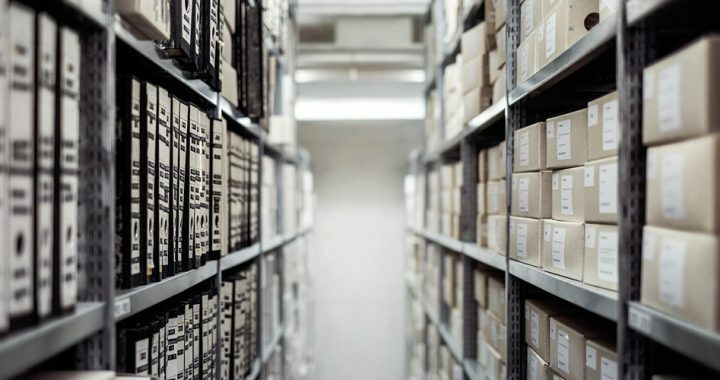 Storage units at Cox Climate Controlled Storage work great for both paper files and electronic storage; our climate-controlled environment insulates your records and electronics from the harsh weather conditions. We also have the room to store equipment, chairs, desks, etc. that are no longer in use but that you’re not quite ready to get rid of. As you can see here, we offer a wide selection of sizes. You can find the air-conditioned and heated storage unit that benefits you most at our self-storage facility, no matter your need. If you want to reserve any of our storage units, contact Cox Climate Controlled Storage today.